The Phoenix Center is completely wireless, equipped with SMARTBoards, computers and tablets in all of our classrooms. 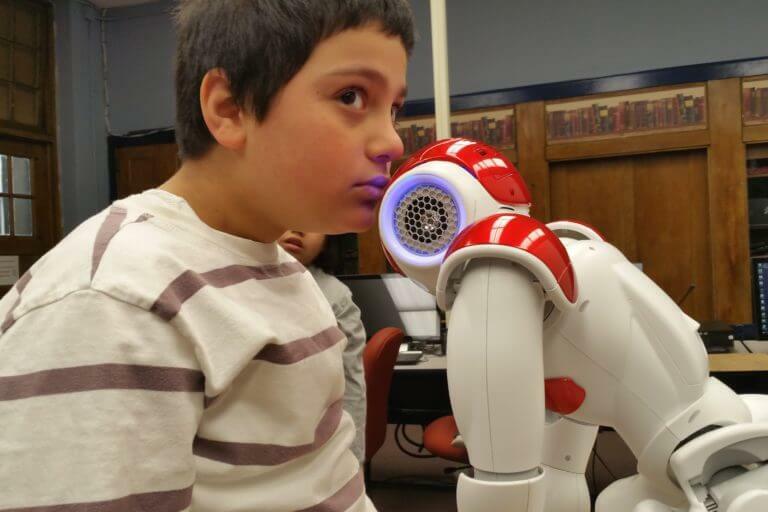 Additionally, our Integrative Technology program includes Human Robot Interaction (HRI), 3D design and printing, Minecraft Club, and a host of classroom Chromebooks. We use technology as a learning tool in all instructional settings. Students with disabilities, challenging behaviors, deficits in communication and literacy skills require multi-sensory instructional approaches. Therefore, technology is essential. We encourage interactivity and hands-on learning through the use of our state-of-the-art equipment.